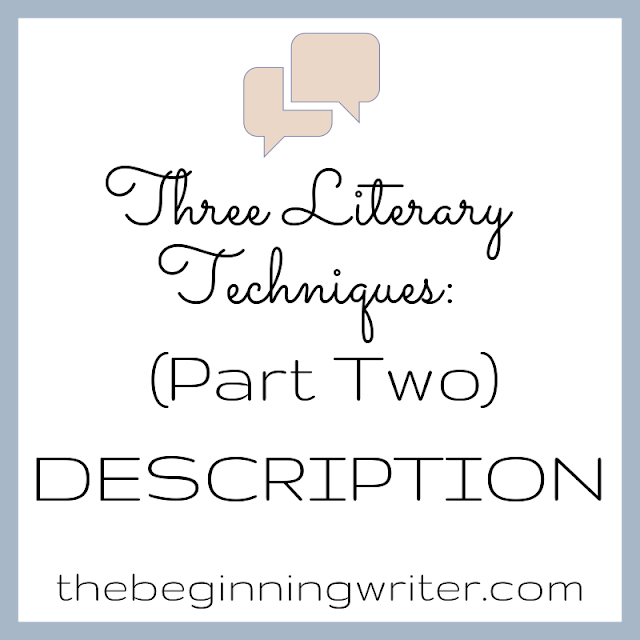 Welcome to part two in my series on the three literary techniques known as exposition, description, and narration. Last time I talked about exposition. 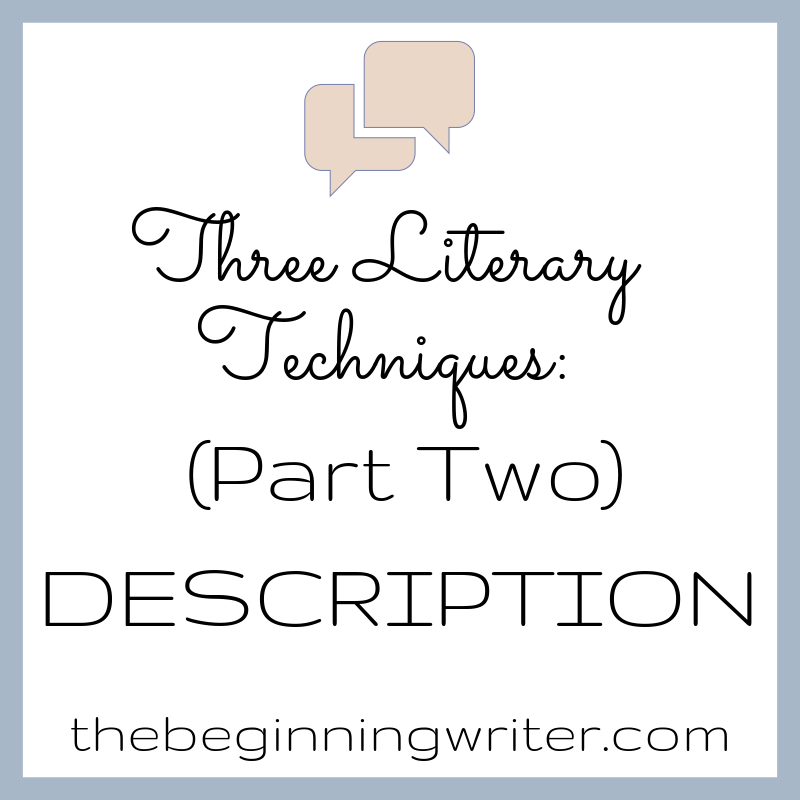 This time, I’d like to talk about using description in storytelling. Description is an important part of storytelling because it helps you to paint a mental image of the particulars in your story. A lot of people have a problem with this though. 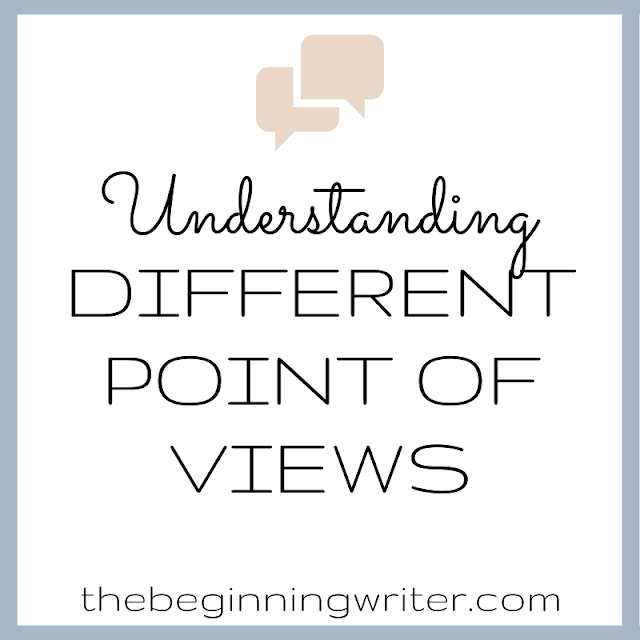 It’s easy to think of dialogue because you can imagine a conversation. But we don’t often make a habit of describing our surroundings or the people we meet, and if we do, it’s very simply, which doesn’t work too well in a novel. You can’t write a story the same way you would tell a story. When writing description, it helps to remember that the reader isn’t you and has no idea what you are seeing, hearing, or feeling. Gifted author Ayn Rand, best known for her epic novel Atlas Shrugged, always described her characters at their first appearance because she wanted the readers to perceive the scene as if he were really there. When it comes to description, more is not necessarily better. The number of details necessary to describe a place or event depends on several things, such as how familiar your readers already are with the place or situation. The more unfamiliar, the more description you’ll need to give. For example, if you’re writing about an alien race living on a far away planet, you need to describe that planet in great detail. A story about modern life on earth would require less detail because we already know what everything looks like. Challenge yourself to see how specific you can get. Don’t just say a man is wearing a coat. Tell us he’s wearing a charcoal gray peacoat with black buttons. Documenting only the most obvious facts is not enough. We want to see the broken zipper on the woman’s dress, the tear in her stockings, and the shocking blue eyeliner that matches her shoes. Tell us what makes this woman different from every other woman around. Don’t try to describe everything though. Instead try and focus on two or three significant things that can define a person, place, or thing. Using the five senses is another great way to make your story come alive. People interact with the world through their senses. We notice the smell of chocolate chip cookies baking. We grimace at the smell of a dirty diaper. We feel heat and cold. We feel pressure. We hear echos and the humming of a refrigerator. All these little details can help describe a person’s surroundings, letting your reader immerse themselves in the world of your novel. Do you have anything to add? Hit me up in the comments.